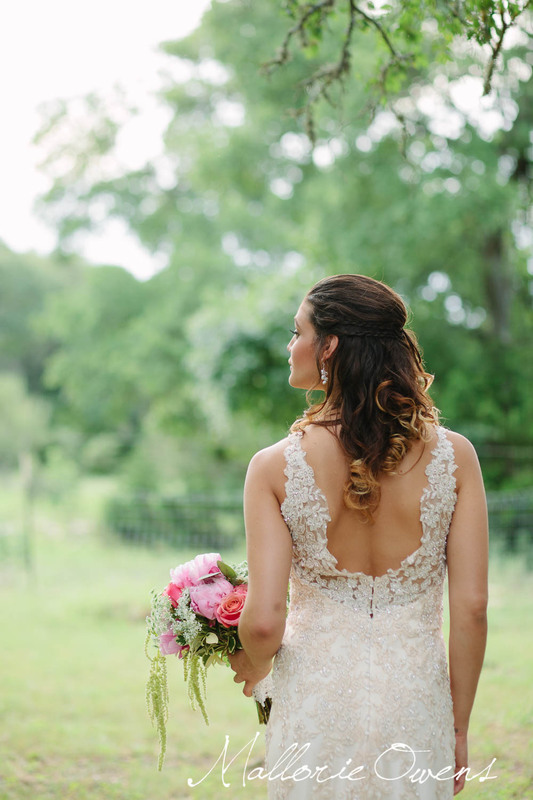 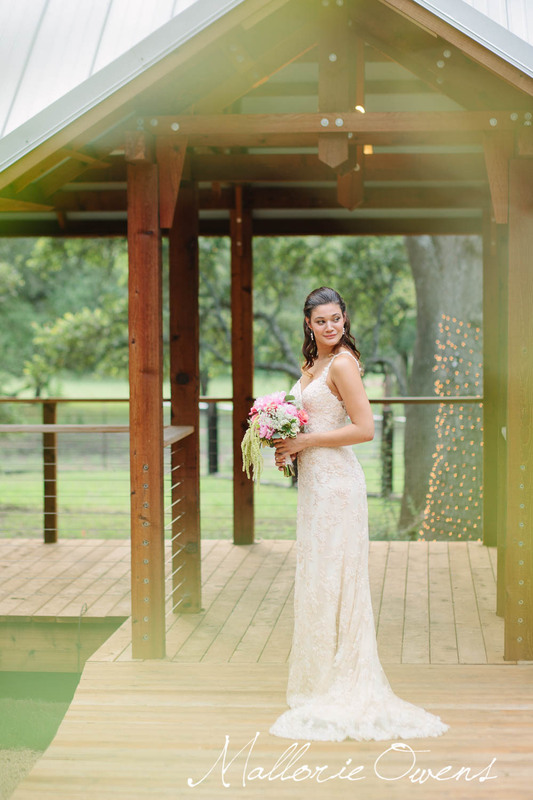 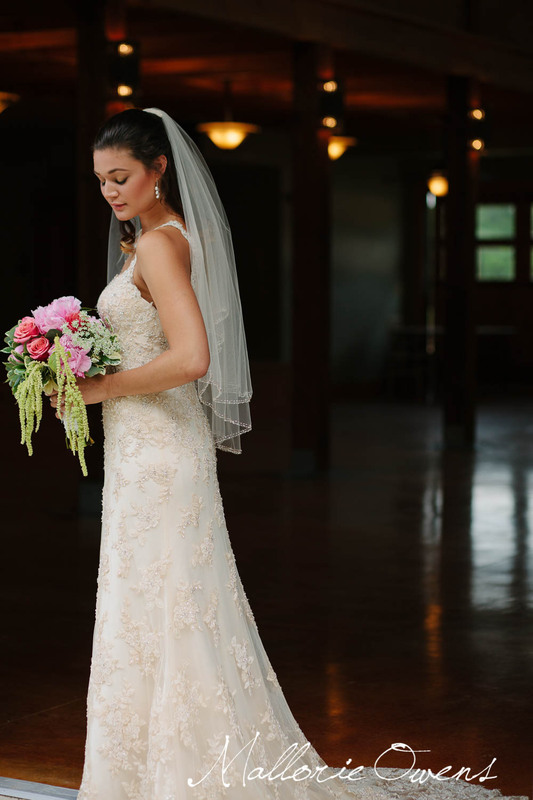 Styled Bridal Session at La Estancia Bella, Part 1. 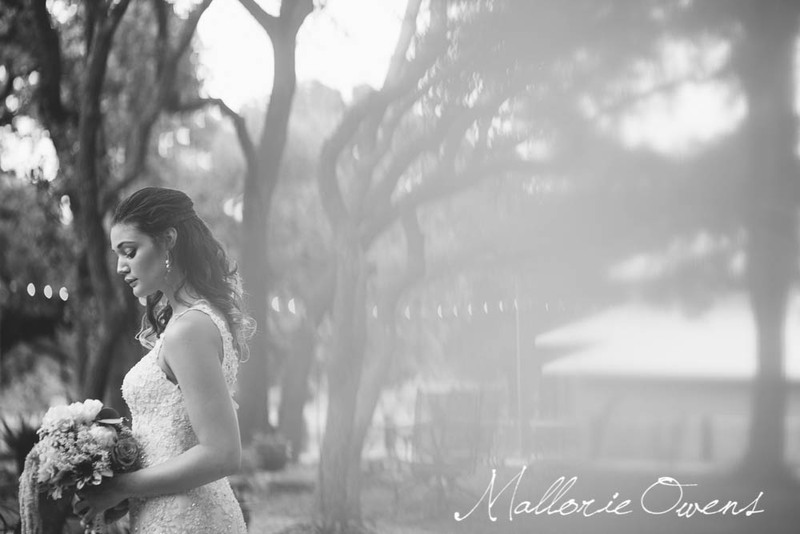 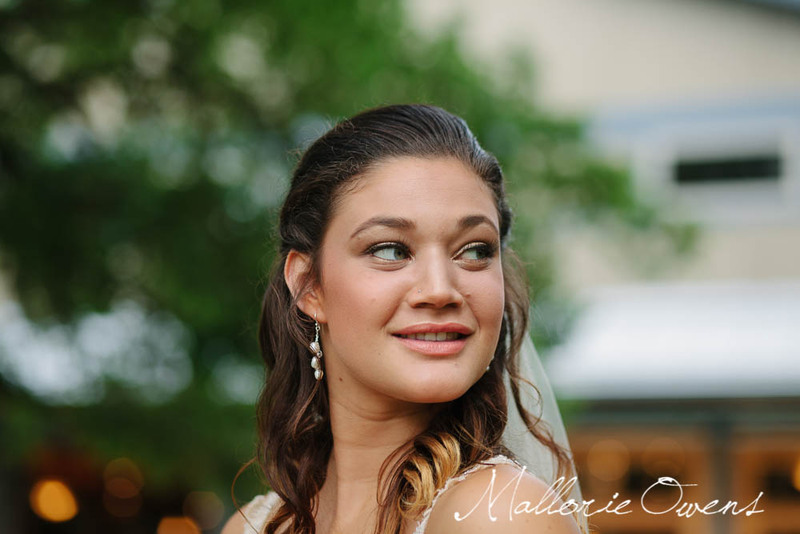 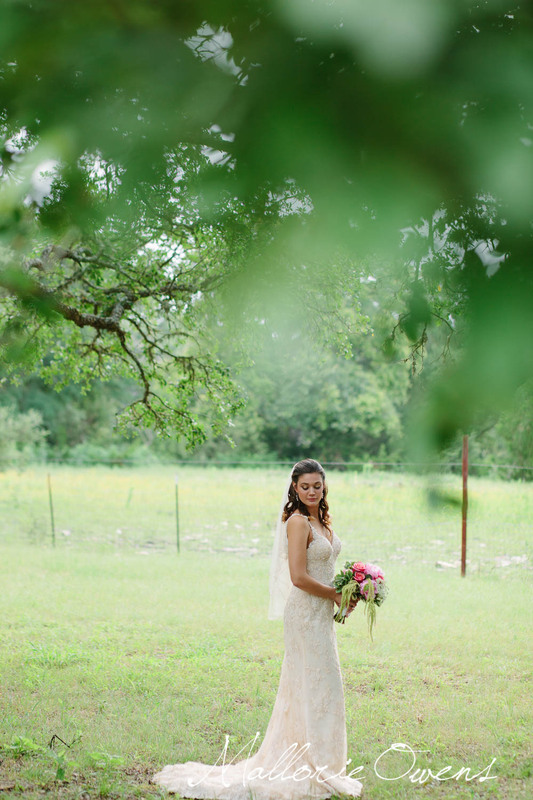 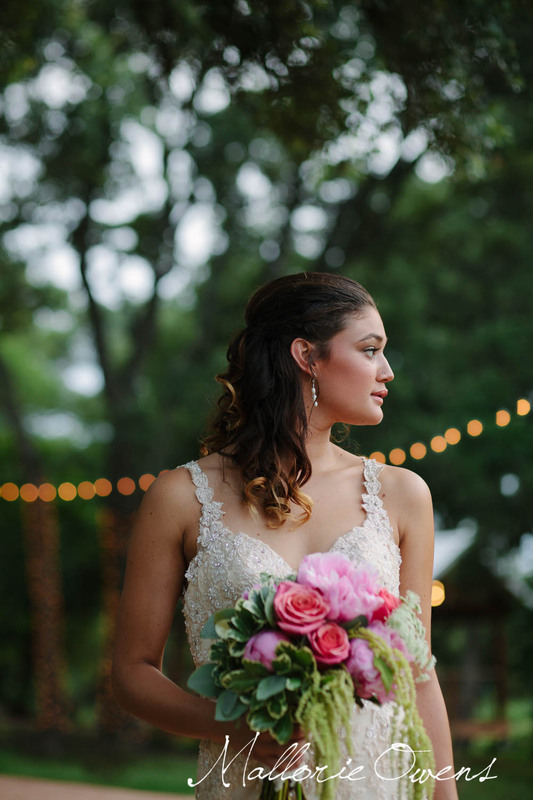 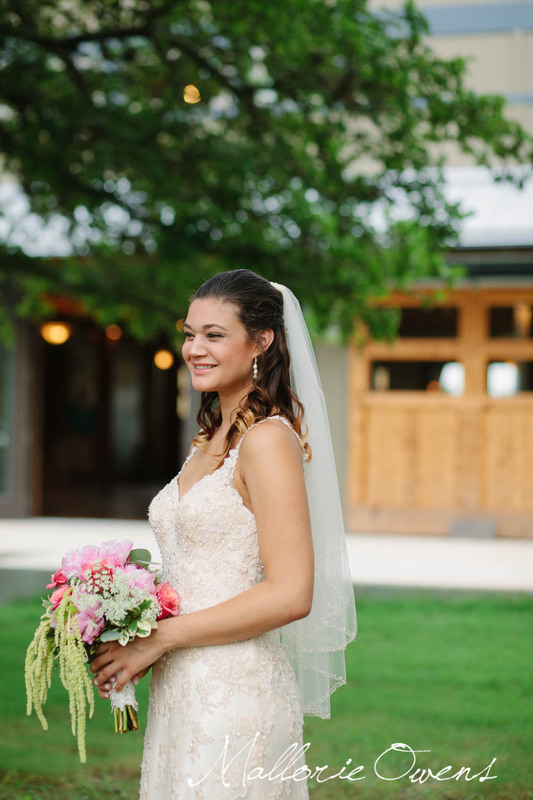 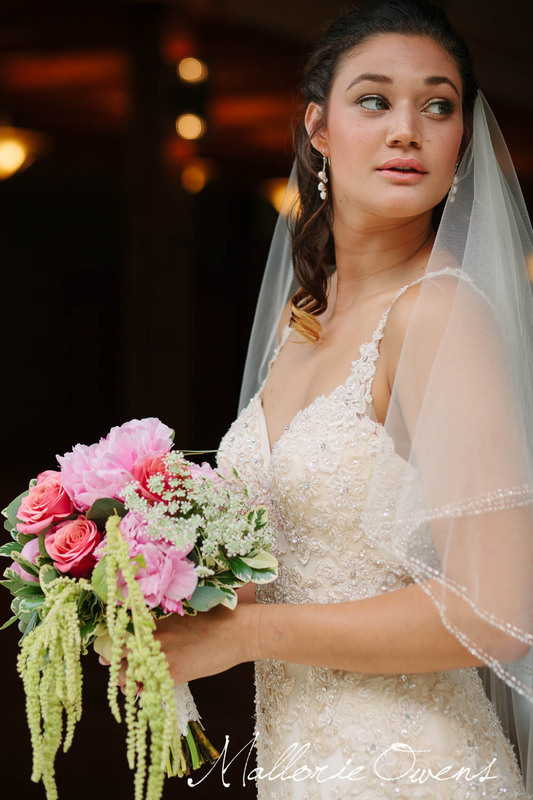 I got the opportunity to work with some of Austin's best wedding vendors a few weeks ago and photograph this gorgeous bridal session. 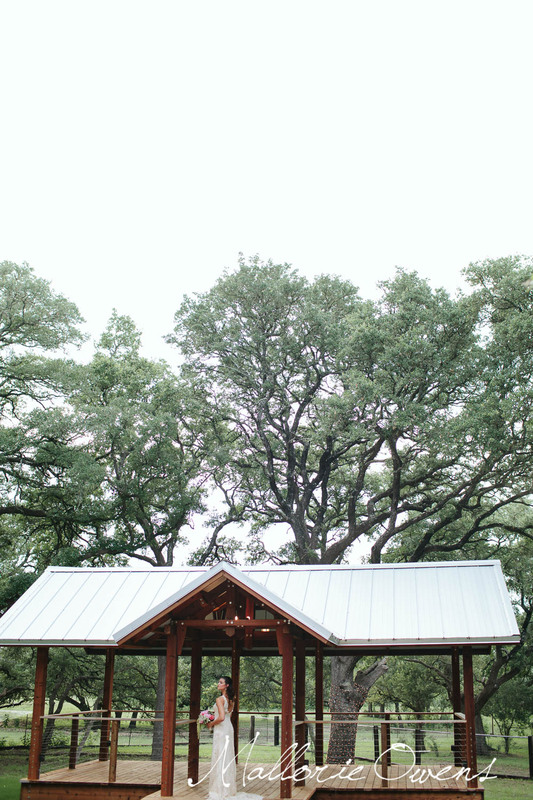 The new venue La Estancia Bella is such a pretty wedding location, I can't wait to see all of the lovely weddings that will happen there in the future!